Flowers aren’t always given as an expression of romantic love. On the contrary, floral gifts are appropriate for Mother’s Day, birthdays, graduations, and bridal showers. They can serve as a powerful expression of sympathy for a family that has just lost a loved one, or as a celebratory gesture of new life for a couple that has just given birth to a baby boy or girl. Still, despite all these flower-friendly occasions, floral gifts are still associated most strongly with love and romance. But what is the most romantic flower? What flower should you give to someone to express your feelings for them, or to remind them how much you love them? Virtually no conversation about romantic flowers will ever start with anything other than roses. The rose has a long association with love, dating back to ancient Greek and Roman times. Roses were associated with both Aphrodite and Venus—each a goddess of love. Ever since, the sophisticated, beautiful blooms of the rose have been linked with romance, attraction, passion, and love. The red rose is the flower most iconic for its associations with love, but pink, white, purple, and even orange roses are often given to express loving feelings like enchantment, admiration, and desire. While the rose is the most famously romantic variety of flower, it certainly isn’t the only one. Carnations are a cuter, less serious, and less expensive romantic gesture than roses. Carnations symbolize love and fascination and are an appropriate gift for a first date or a more casual romantic occasion. Tulips are symbolic of spring, but they also have a long association with love. According to Turkish legend, the first red tulip sprung up after a Turkish prince rode his horse over the brink of a cliff—so heartbroken over the loss of his lover that he felt he could no longer live. Depending on the color, tulips can express this kind of passionate love or simply convey joy. Either way, a bouquet of tulips is a fitting romantic gift. If you are looking for a flower that speaks to the wistful charms of summer romance, it’s tough to beat the sunflower. Unmistakable from any other type of flower, the sunflower is bright and cheerful in such a way that immediately brings to mind summertime. Sunflowers are also symbolic of loyalty—a very romantic emotion for couples in it for the long haul. How about orchids—flowers that, after roses, are among the most common floral gifts among lovers? The orchid is symbolic of luxury and delicate beauty. If you want to express to a girl in your life how stunning you find her to be, a floral arrangement that incorporates orchids would be a fitting gift. Another way to compliment the beauty of someone you love is with a bouquet of lilies. There are many of varieties of lilies to choose from, in an array of different colors. However, all lilies have something in common: they symbolize deep, unfettered beauty. 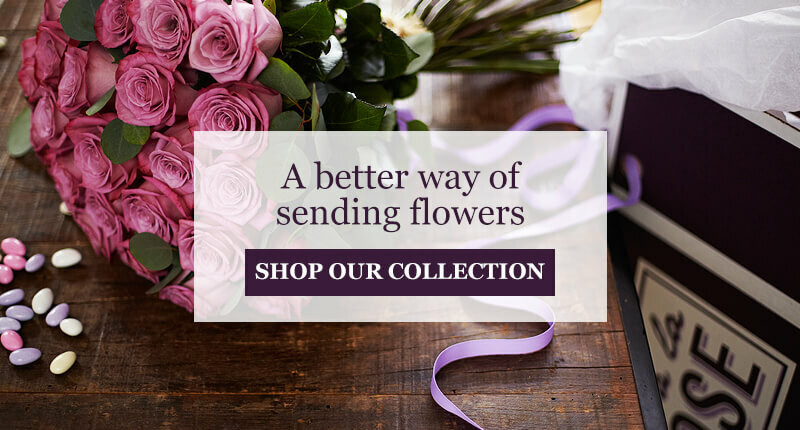 Do you need help sending a romantic message with your floral gift? 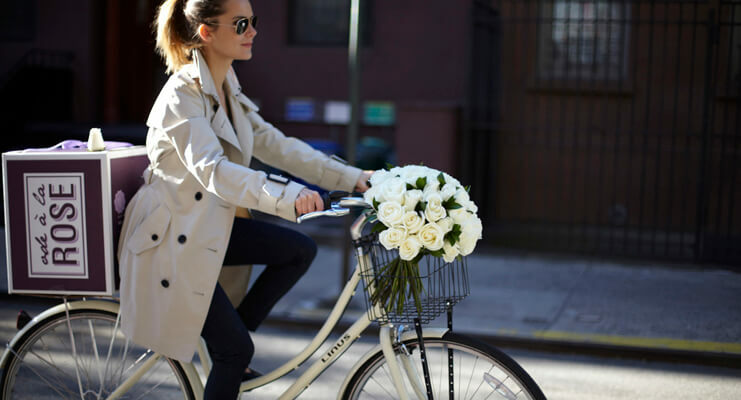 The best florist in NYC and in all the Northeast Ode à la Rose can help! Call us at (646) 660-5281 for assistance. ← Which Flowers Smell the Best?